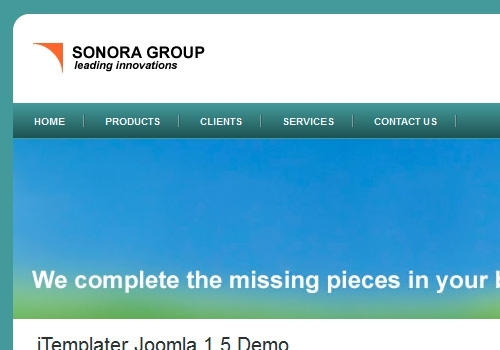 Sonstige Funktionen: This is another clean business template. Can be used for different kind of sites such as corporate, consulting, financial, industrial companies etc... The i-Slideshow module is included in the template package.